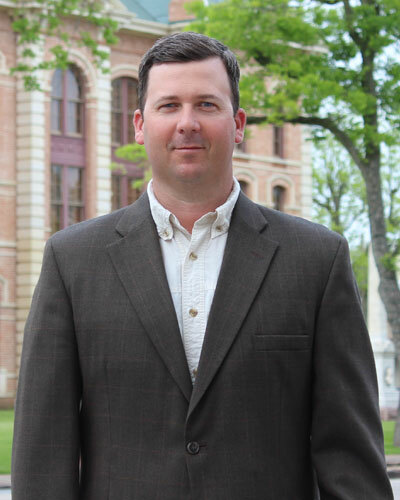 Neil is a native of Wharton County, Texas and a seventh generation Texan. He attended Texas A&M University where he received his Bachelor of Business Administration with a specialization in Management Information Systems. Neil began working for the District as Manager in December 2002. 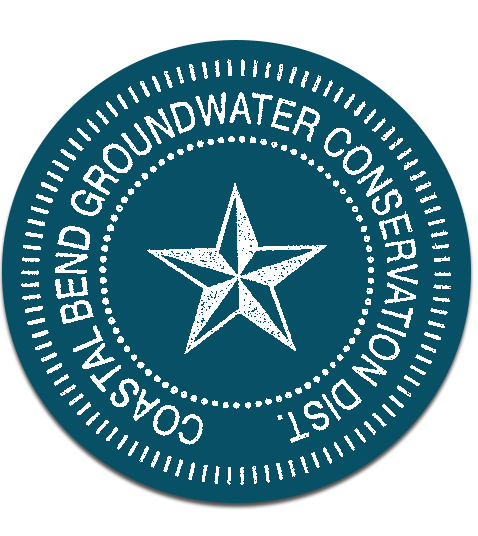 In January 2003, Neil contracted with the Coastal Plains GCD of Matagorda County, TX to co-manage the two neighboring districts. He and his wife Courtney and children, Audrey, Kate and Brady, reside in Hungerford, TX which is the homeplace to his family’s world renowned Brahman cattle ranch, J.D. Hudgins, Inc.
Jaime joined the District staff in July 2012. 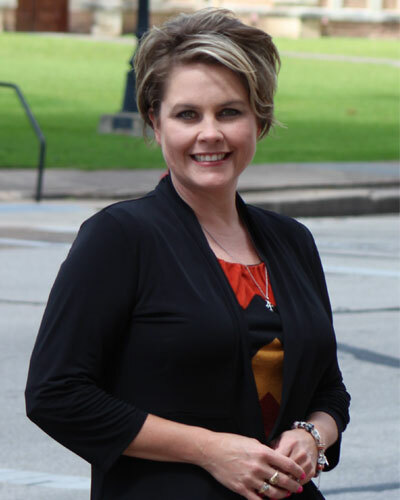 Prior to joining CBGCD, she was a part of Wharton County Texas AgriLife Extension for 8 years. She was born and raised just north of Wharton in Needville, Texas. Jaime, her husband of 18 years, Michael, and children, Colby and Gracie live in Wharton, Texas. She is an active member of the community and enjoys spending time with family and friends.